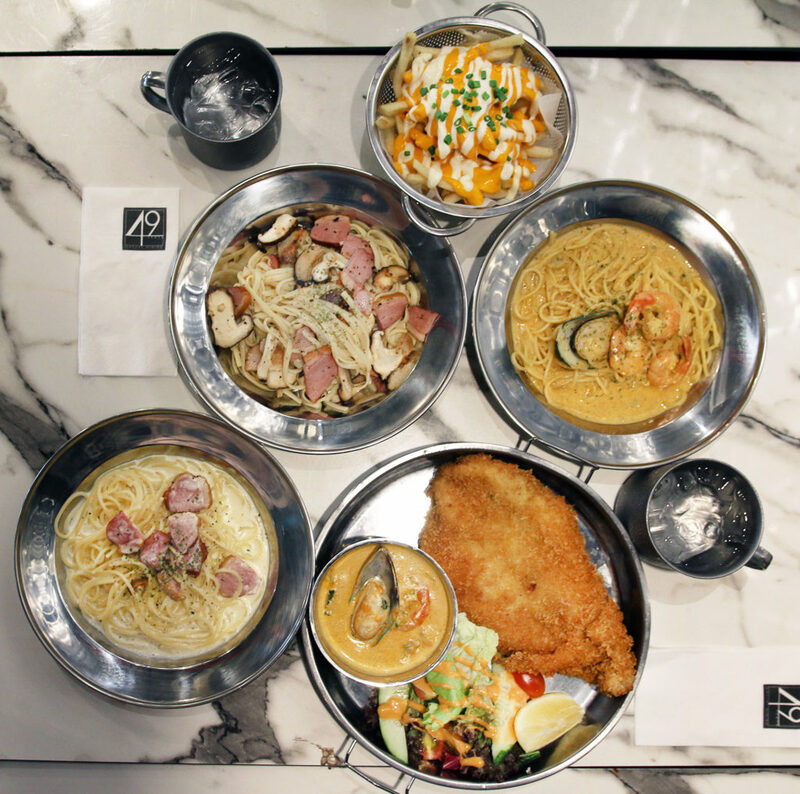 First to pioneer Tom Yum Pasta, 49 Seats has combined its 3 outlets into 1 at Centrepoint, and finally re-opened on 22 June 2017. Started at 49 Kreta Ayer Road, previous designer had 49 seats, thus the name “49 Seats”. 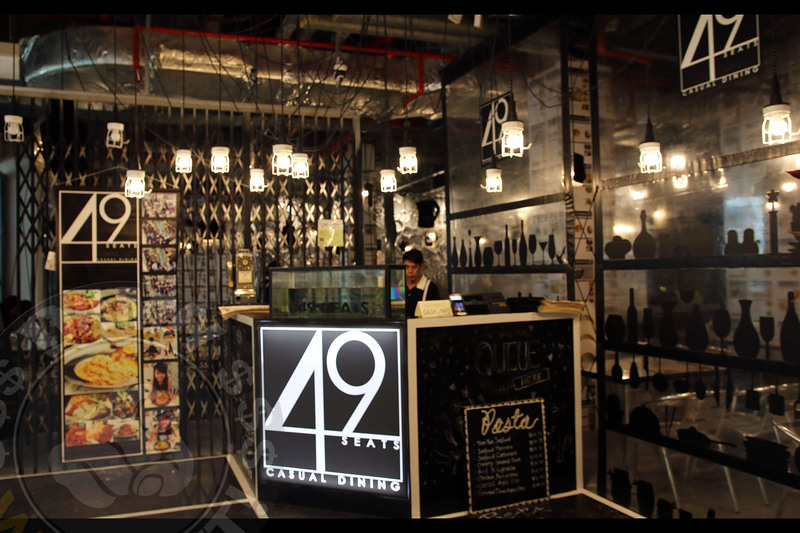 Currently, its one and only outlet can hold more than 149 seats, and coincidentally its unit number is #01-49. Is it fate or what? 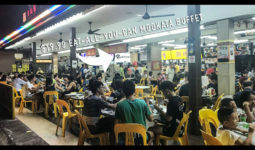 49 Seats is having a promotion from now till 22 July 2017: $4.90 per pasta for the first 49 plates, thereafter there is 20% off. Damn worth it!! So below are some reviews of some of the items before you fight to be the first 49 to order their pastas daily! Entering the new outlet for the first time, I am really impressed by its layout and decoration! 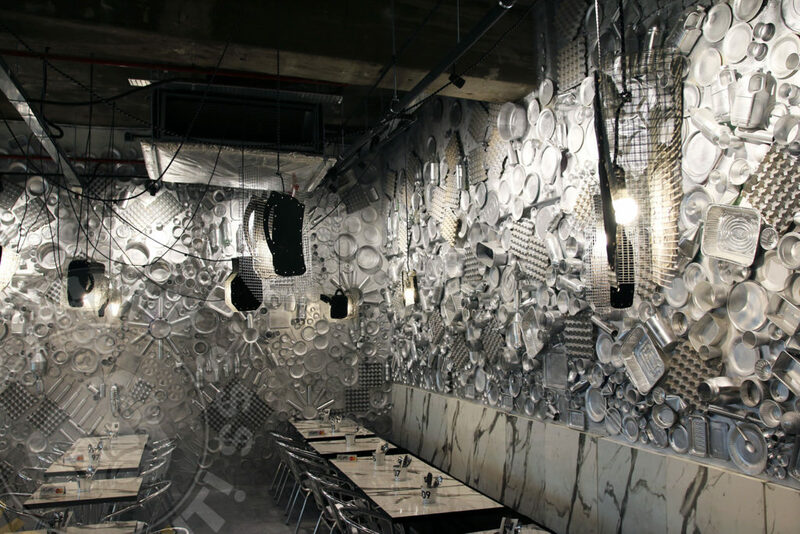 Such creative DIY walls really show how much effort its workers put in to beautify the image of 49 Seats in customers’ minds and also how much 49 Seats value its customers to provide such a sophisticated ambience and setting. 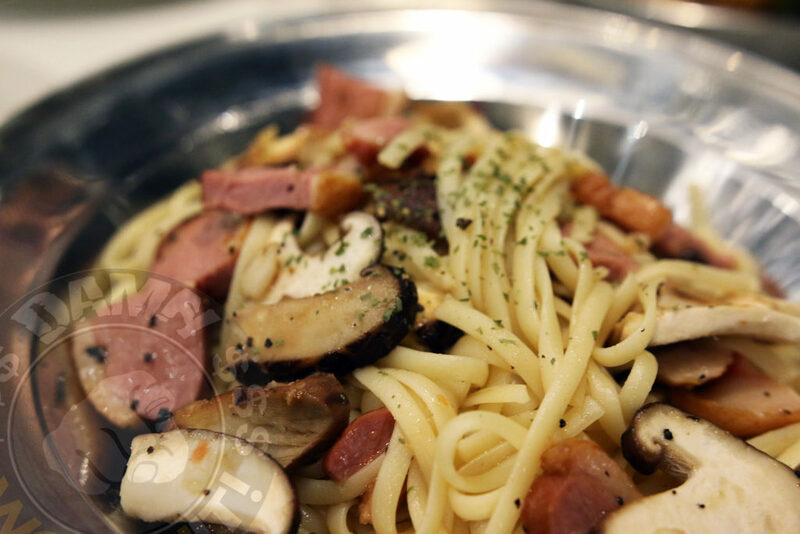 Being the pioneer batch of Tom Yum Seafood Pasta, 49 Seats has always been very confident about this plate. 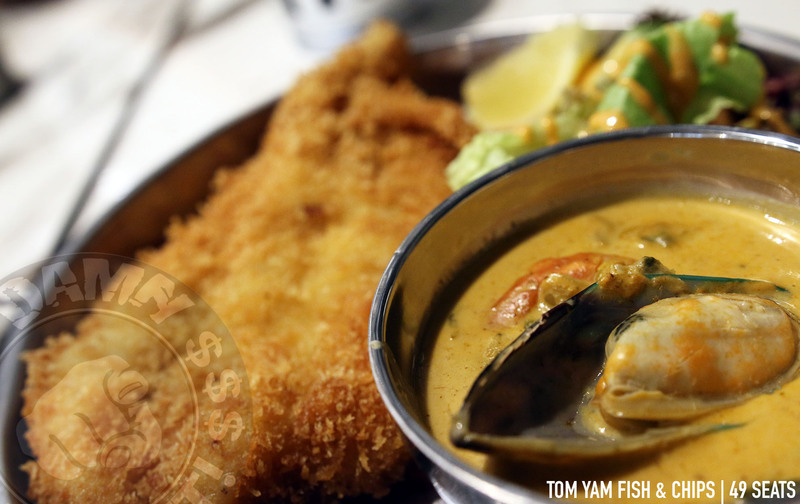 Its head chef has been with them since 2012, and Tom Yum Seafood Pasta has always been one of the more popular plates. 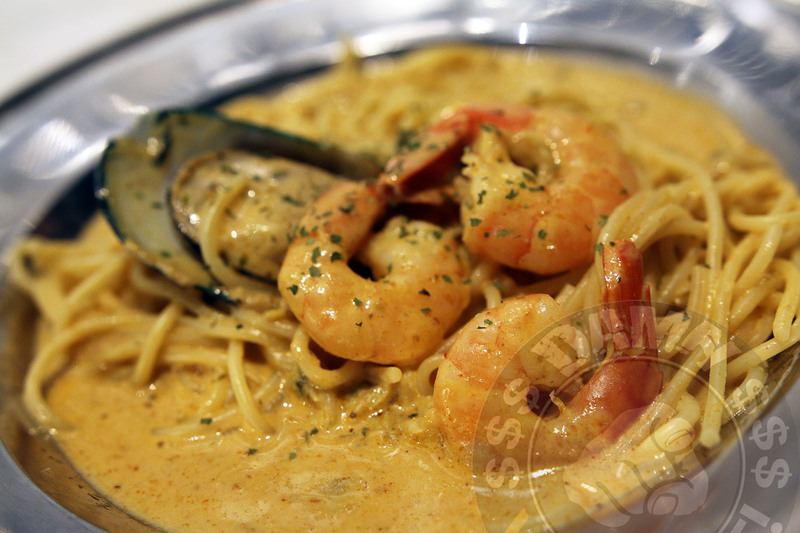 Still keeping to the same recipe, its fresh seafood complements the robust pasta sauce with its spiciness. It tastes slightly sweet and herbie altogether. But rest assured, you can request for your pasta to be less spicy upon ordering. Used to be a hidden menu, 49 Seats decided to reveal it on its menu now. Also my favourite, one of us suspected that there may be a touch of wine added to it. This is really a plate whereby if someone asked about smoked duck pasta, I would say “It can only be 49 SEATS”! 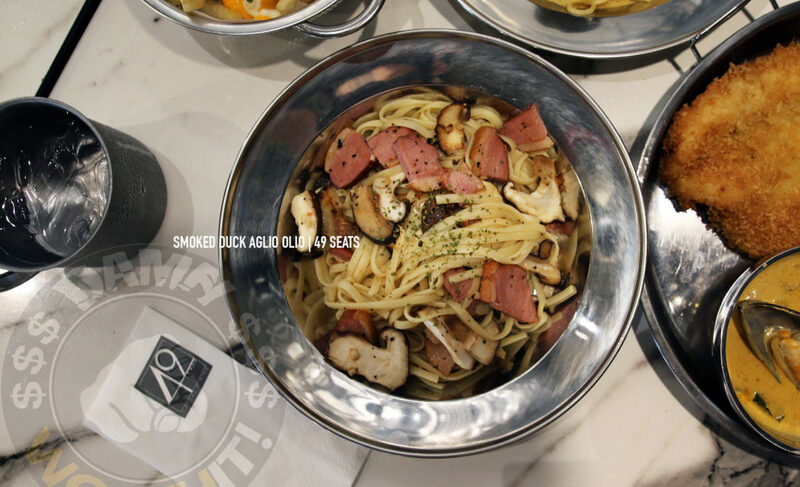 Generous with relatively thick chunks/slices of smoked duck and mushroom, this could easily satisfy my palate! By default, linguine is used for its Smoke Duck Aglio Olio. And linguine is my favourite type of pasta after fettuccine! 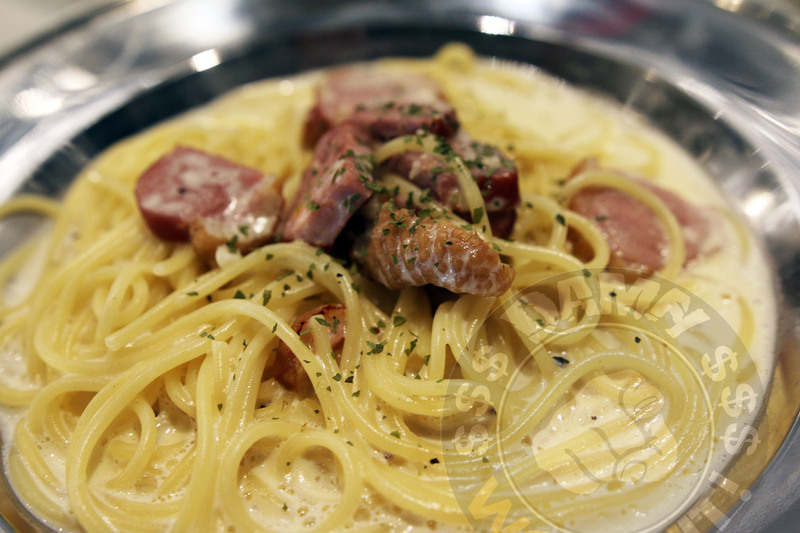 Personally, its always cream-based pastas over tomato-based pastas. 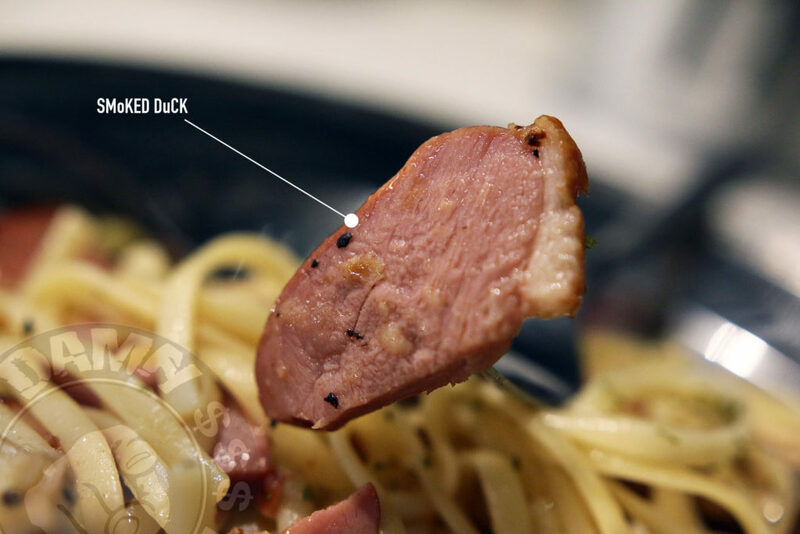 There is a buttery sweet taste to the sauce, which matches the smoked duck (smoked duck just goes well with almost everything!!!!) and plain spaghetti. It does become more jelat nearer to the end, but overall, I love the fact that it’s not too thick, not too dry, not too diluted, and not too watery. 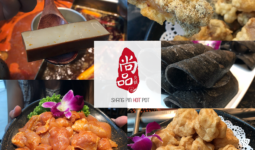 49 Seats claimed to be the first to create this combination and you can choose to have other sauces instead of Tom Yum too. The portion of this dish is extremely huge, good to share between 2 people. Its batter is above average with its fish really soft and tender without any fishy taste. 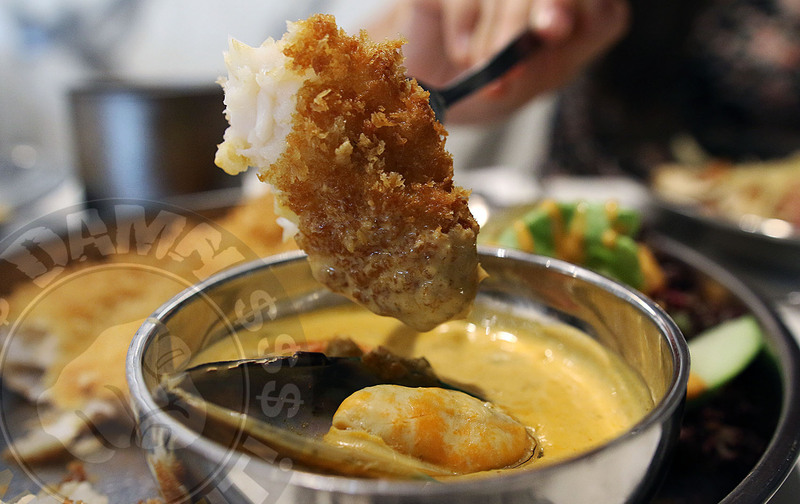 And in fact, the tom yum sauce complements the fried fish like a balance between oiliness and spice! Many of its recipes and sauces are created by its head chef, so here I just want to acknowledge that the talent behind the scene is worth the credits! 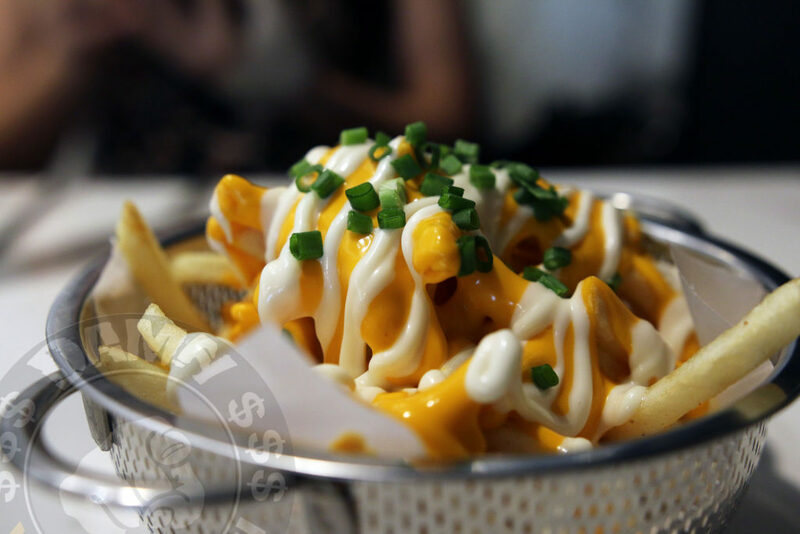 The marination and batter of the fish are both better than some restaurants even though fish & chips can be found almost in any western restaurants! 49 Seats is very generous on its cheese and mayo for its shoe strings fries! 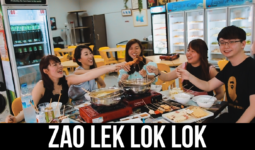 So trust and order to share amongst your friends, there will be enough sauces till the end. 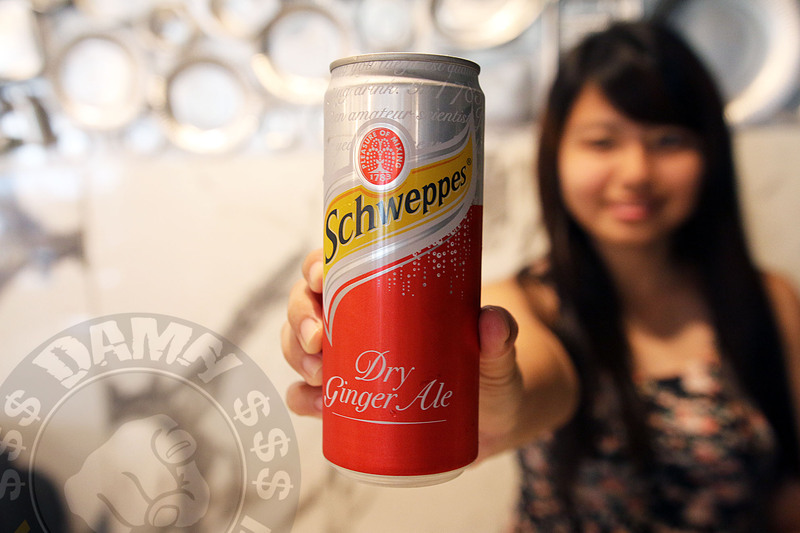 Managed to try Dry Ginger Ale for the first time – something that not many restaurants have in their beverage choices. Ginger Ale is actually just carbonated water that has been flavored with ginger, while dry just means milder version of it. It actually tastes like Sprite, and I can’t quite taste any tinge of ginger extract. Call for reservations before heading down for dinner if not you must be prepared to wait for seats! 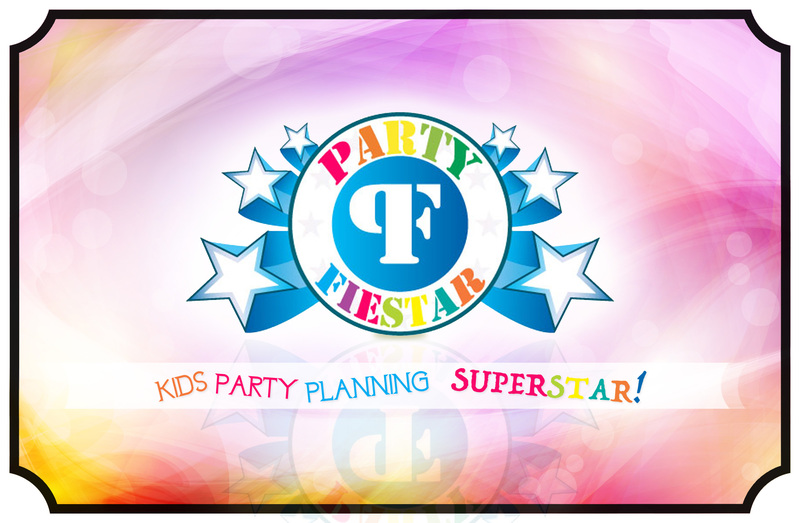 Do consider holding your birthdays or parties here because it can hold more than 149 seats and its already-very cool settings will be of great help!